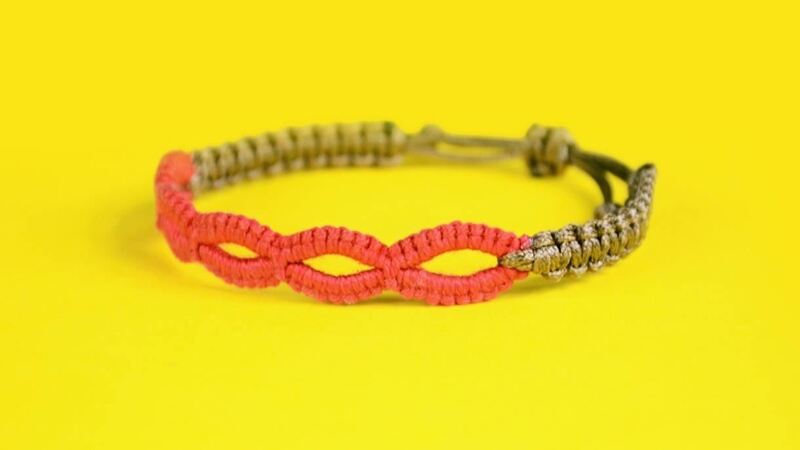 Super Easy and Cool Macrame Loops Bracelet Tutorial. More information in video. Thank you!